An Air Saguenay plane was taking part in a routine sightseeing flight from Lac Long in Tadoussac in the Canadian Province of Quebec when it went down, killing everyone on board. The airline’s vice-president said the flight was only supposed to last 20 minutes and weather conditions appeared to have been “perfect” at the time. 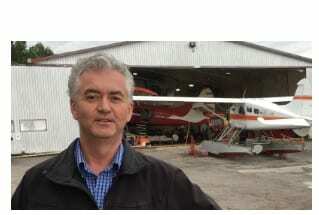 Air Saguenay vice-president Jean Tremblay also said the pilot of the aircraft had more than 6,000 hours of flying experience, all of them with Air Saguenay, where he had worked for 14 years. Among the victims were 4 British visitors. Air Saguenay is a regional airline based in northern Quebec, Canada operating since 1960.